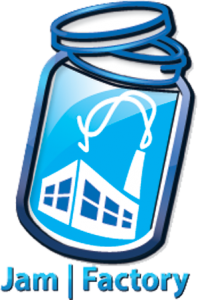 Instructional design and Course development. Mobile learning and Serious Games. 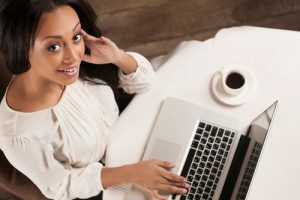 We specialize in dramatic narrative, animation and humor to ensure your e-learning has clarity, comprehension and retention on topics as diverse as employer/labour relations, accredited CME and violence prevention for school administrators. 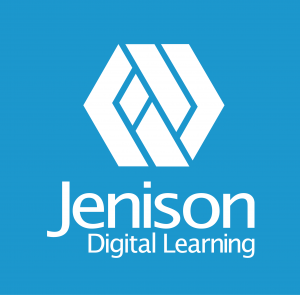 Jenison is a UK elearning solutions provider. 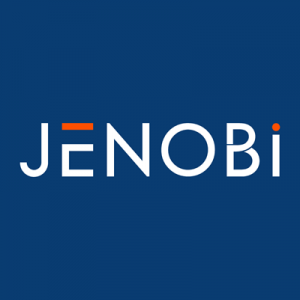 Jenobi specializes in eLearning for health, safety, environment (HSE) and compliance departments. 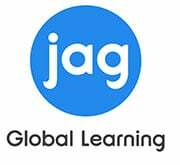 JKT Learning Solutions Pvt. Ltd.
JKTLS proudly introduces – LearnProf (LMS). Crafted with love to address all the challenges that enterprises face while shortlisting a digital learning platform. Learning, training and document solutions providers. 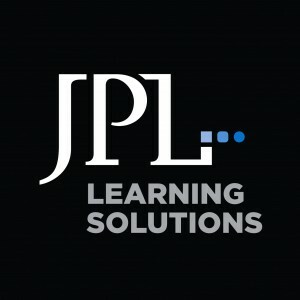 JPL combines creativity and interactivity to design learning experiences that improve performance for global corporations, associations and government agencies. Our work is based on the "learning-first, technology-second" theories of our president, Dr. David Guralnick, designer of the first learn-by-doing simulation for corporate use, as well as the first e-learning authoring tool. 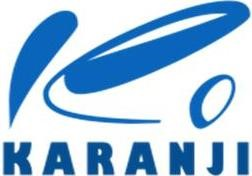 A leading eLearning development services provider based in Mangalore India. 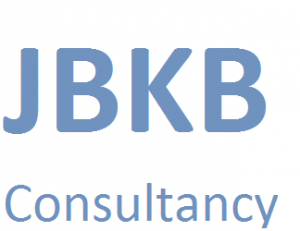 We focus on the areas of e-Learning, training and projects on web-based solutions.